Sound Investments: The Genius of Patek Philippe Minute Repeaters 1. A Spot the Watch that comes about again by accident slightly. We have seen shots from on the set of Jason Statham’s film Mechanic Resurrection with him wearing a notable dive watch, but were unaware of another watch being on his wrist in the film. We saw the RedBand trailer had just been released and decided to watch it. Literally 5 seconds after the trailer starts, we got another positive watch identification. In the first 5 seconds of the trailer you can see the Omega Speedmaster on the side of a dresser then Jason Statham picks it up to wear it. The exact model is hard to pinpoint but we reckon its a regular Speedmaster with the bracelet swapped out for a leather strap. There is a possibility it could be vintage but hard to tell from only one image. An Omega Speedmaster that will be on the wrist of Jason Statham in the film Mechanic Resurrection. After taking a quick look through some shots from the set even Jessica Alba is wearing a Speedmaster although we suspect its Jason Statham’s as Jessica Alba plays his love interest. 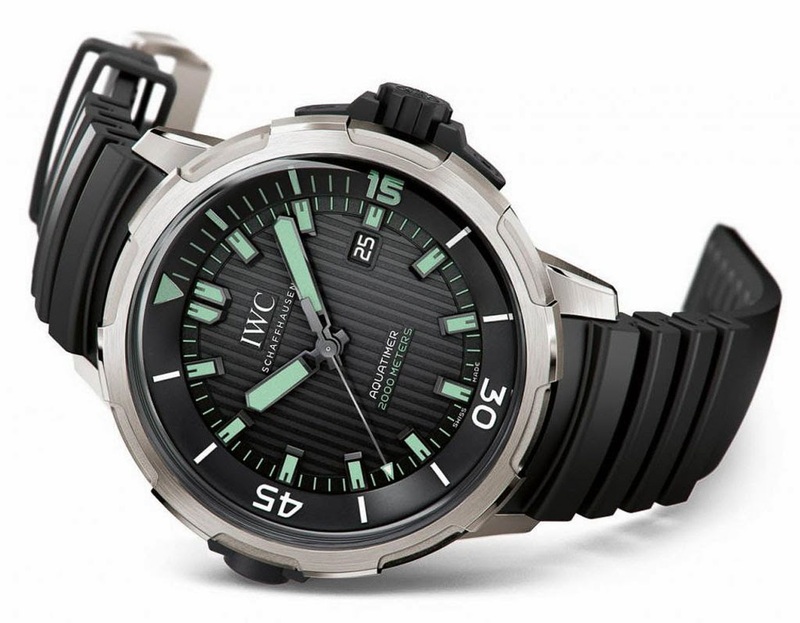 The other watch Jason Statham wears in the film is from IWC. It is the Aquatimer 2000 with its internal rotating bezel. Not a bad choice of watch for a professional assassin who needs to infiltrate a boat from the sea. A quick Spot the Watch to start the weekend! Have a good one folks!